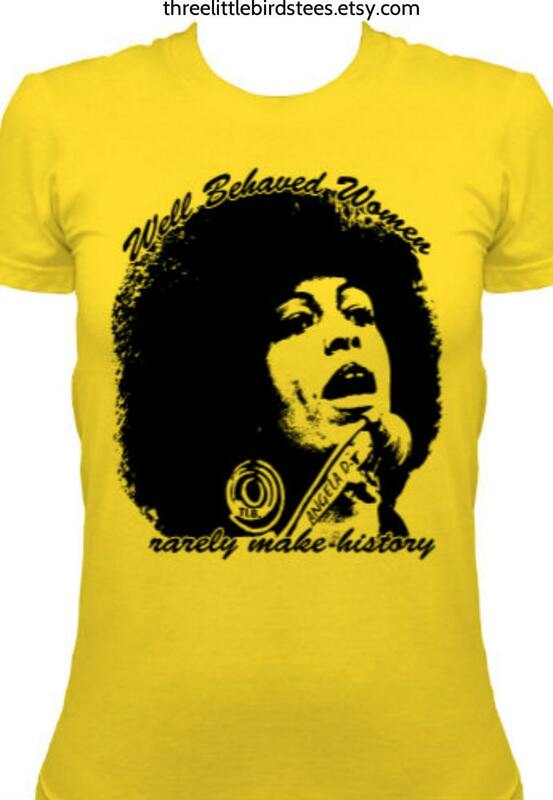 Angela Davis is an African-American political activist, scholar, author and former Black Panther. I am SOOOOO in love with this shirt!!!! I am wearing it today...I cannot wait!